that makes us who we are. We hire and train the most dynamic individuals and provide extensive training so that they may effectively deliver our program to our customers. Our teachers take a caring approach with each students needs in mind. We inspire personal and professional growth though our dynamic approach to business and community service. 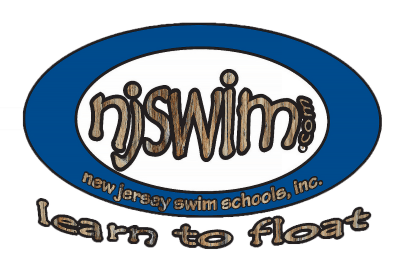 Njswim is always seeking energetic, reliable and trustworthy individuals who enjoy working with children. Come join our dynamic team of swim teaching professionals at our heated indoor pool. 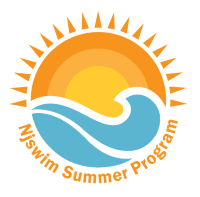 Njswim provides its employees with flexible schedules, competitive wages and a positive work environment. Please complete the online application below. Swimming experience is a must! Experience with infant-parent classes a plus.